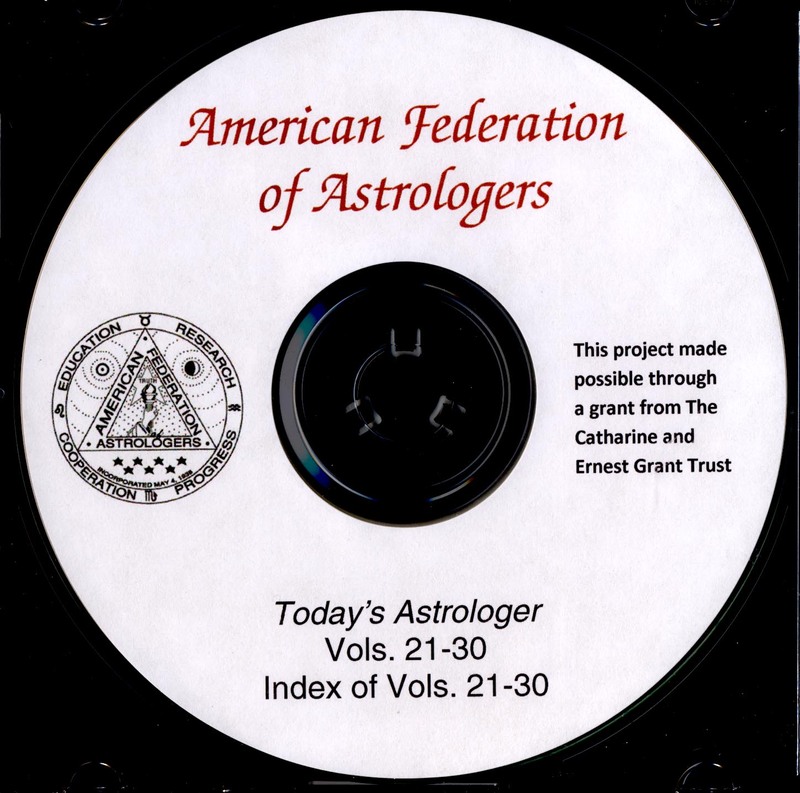 This CD contains the complete contents of Today's Astrologer, the AFA monthly journal, for Volumes 21-30 (1959-1968). Also includes a separate index for each of four categories: author, subject, title and volume.  (To view the indices, go to the Grant Trust Projects under About on the AFA website.) Price includes shipping to U.S. addresses. For international shipments, $4.00 will be added to the order before it is processed.